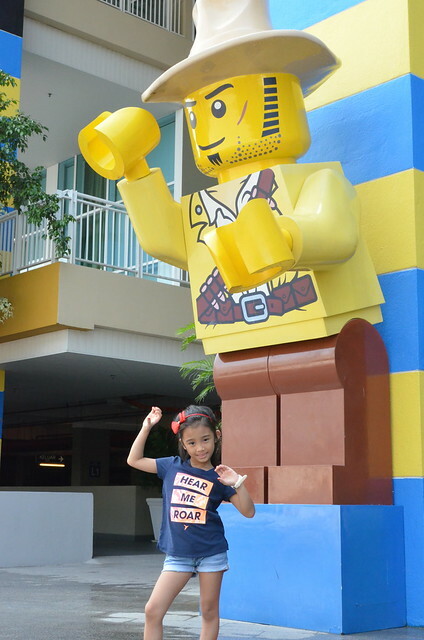 As promised and because a lot of you are asking about our Legoland / Singapore trip, here it is na. Mainit init pa! I got a flight from Manila to Singapore. I was supposed to book a flight to Malaysia instead because Legoland is in Malaysia but I learned from my friends that Singapore is nearer to Legoland (1 hour plus) compared to Malaysia (6 hours). I booked the earliest MNL-SG flight at 530am. We took Cebu Pacific airline. Days before our scheduled flight, I have been getting emails from Cebu Pacific to avail of their online check-in. Faster daw so gorabelles, check in online ako. Nonsense pala, mga bakla. It’s the same. Whether you checked in online or not, same same. You will still have to fall in line with all the other passengers who did not check in online. Nonsense talaga. Ang daming nagrereklamong passengers in the check in line. Anyway, after check in, iniwan ko na ang bad vibes dun. This is a very special trip for us so dapat good vibes lang. We arrived in Singapore at 9:05 am. To go to Legoland in Johor, Malaysia, I booked a private car. I highly recommend KY Tan of SG My Taxi. You can contact them through Whatsapp. Ang galing. KY Tan is very responsive. 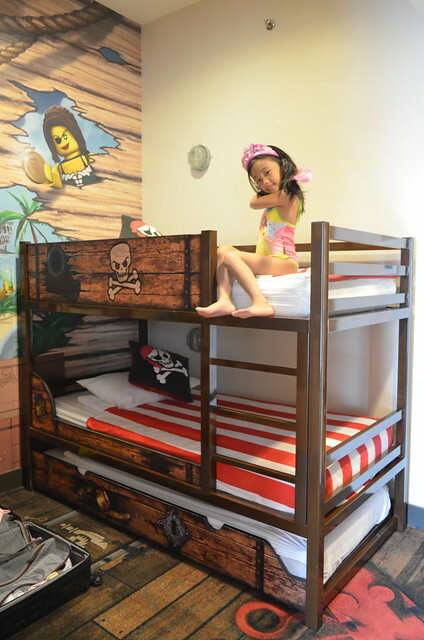 The cost of a one way trip to Legoland from Singapore is SGD 100. Since 3 kami, halos ganyan na din ang price if you book the coaches to Legoland. Konti lang ang difference and walang pang hassle of commuting to the meeting place. The driver of the private car (KY Tan messaged me the driver’s name and whatsapp number the day before our flight) picked us up at the airport. I knew it was him because he was carrying a signboard with my name on it. For a maximum of 5 pax, you will be assigned a Toyota Innova. It was a pleasant surprise when I saw Alphard ang ginamit na pang sundo sa amin. I love it! 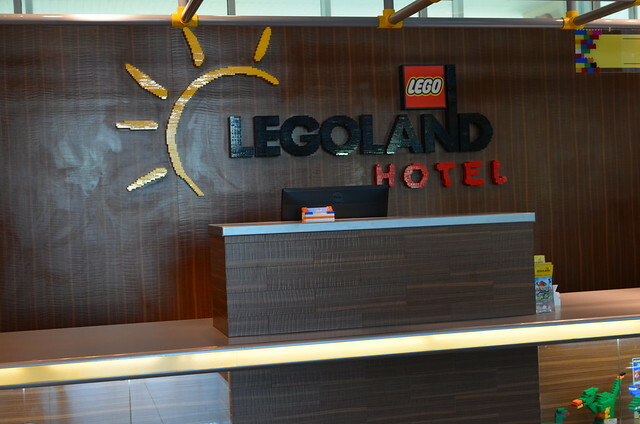 Guys, magprivate car na kayo if you are going straight to Legoland from Changi airport. Super convenient talaga. We left Changi airport at around 10am. We were in Legoland before 11:30 am. If you take a private car going to Legoland, you do not need to go down the vehicle anymore for immigration at the Singapore and Malaysia boarder. If you are riding a bus, you have to go down dun sa immigration building nila, fall in line sa immigration counters then go back to the bus. Here’s my traveling outfit from Manila to Singapore to Legoland, Malaysia. I love my dress. It’s comfortable and ang summery ng dating =) Thanks to Kamiseta.com online shop, I was able to shop for clothes for this trip amidst all my busy-ness at work. Mabuhay ang mga online shops! Hahahaha! We paid the driver. They only accept cash. After that, we went inside the hotel to check in. 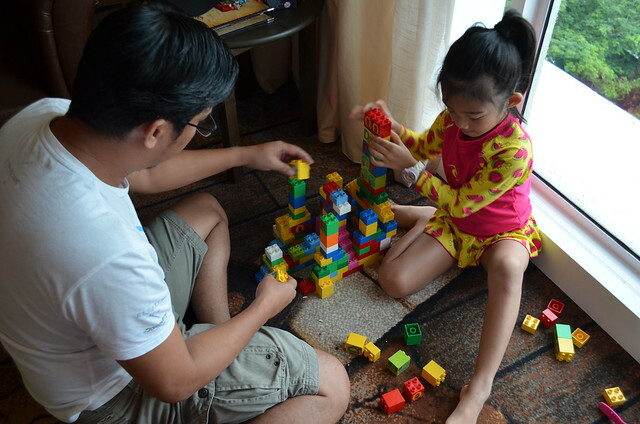 While I was checking in, Anika and Alvin were playing Lego in the lobby. There were soooo many Lego everywhere! I was told that the rooms will be available at 4pm pa. Standard naman yun so keribelles. They told us to go to the park muna then come back na lang for the keys. We left our luggage at the hotel baggage counter. They will give you a tag so you can claim your bags afterwards. We ate at KFC at Medini Mall. Medini Mall is just at the back of the hotel. 5 minute walk lang. There are other restaurants there like Burger King and mga Haianese chicken eklaver. After eating, we went to Legoland theme park. We went back around past 5pm sa hotel to get the room keys. 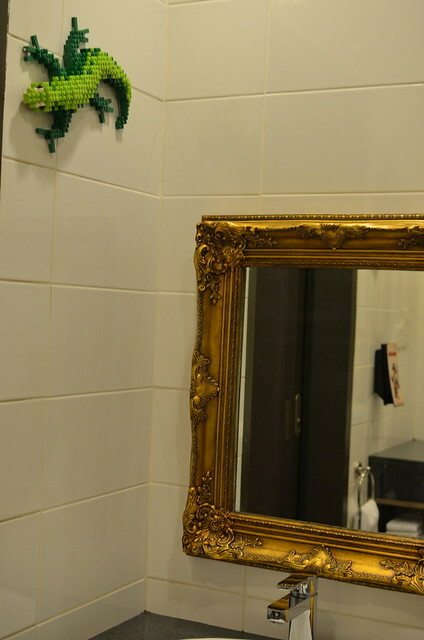 I love the Legoland hotel elevators! May disco lights and disco songs! Anika and I dance everytime we’re inside. “Party in the elevator! Party in the elevator!”. Hahaha! When the elevator opened in our floor, I was amazed. 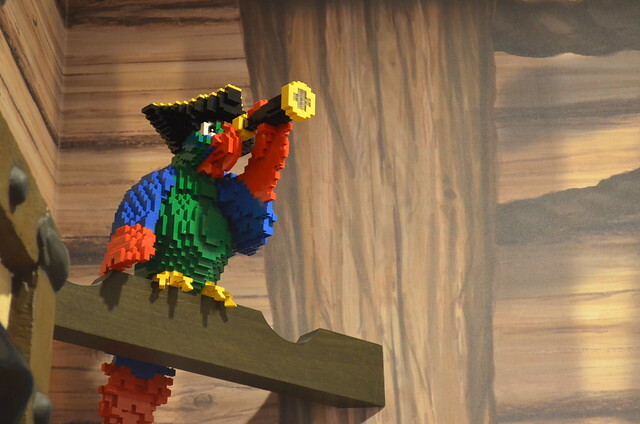 From the carpets to the walls, everything was decorated in Lego pirate theme! 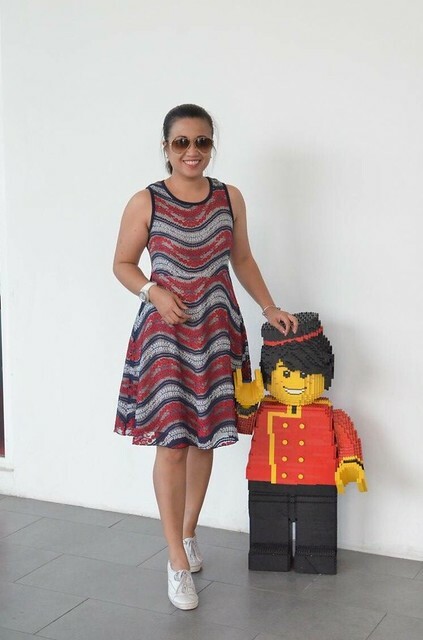 Teka, why nga ba Anika chose Legoland? Hindi talaga siya mahilig sa Legos eh! There’s this Youtube channel that Anika watches all the time. Do you know Chase’s corner? Yun. Chase went to Legoland in the States and Anika saw the episode. 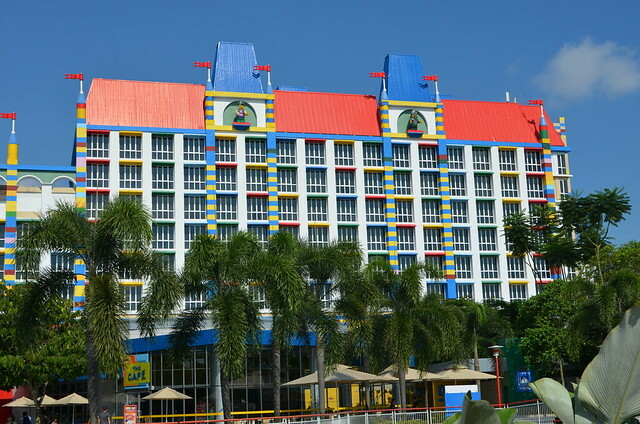 From then on, walang bukang bibig kung hindi Legoland. Our room was just 10 steps away from the hotel swimming pool kaya nag-wild talaga ang bagets. Best vacation ever daw! Nasulit ang Php 15,000 a night ko sa hotel na ito. When we went inside our room, I was at awe. 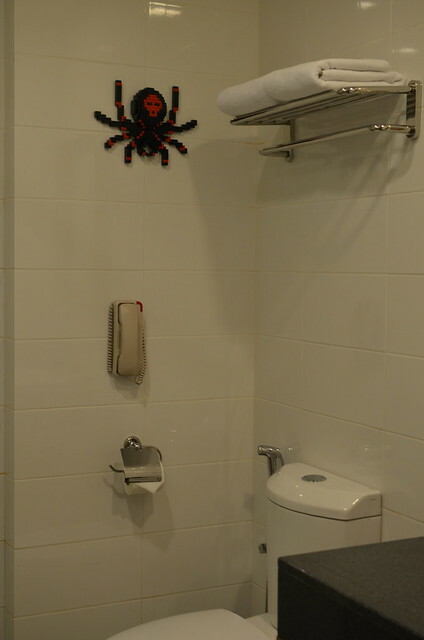 I have never been to a themed hotel room ever. 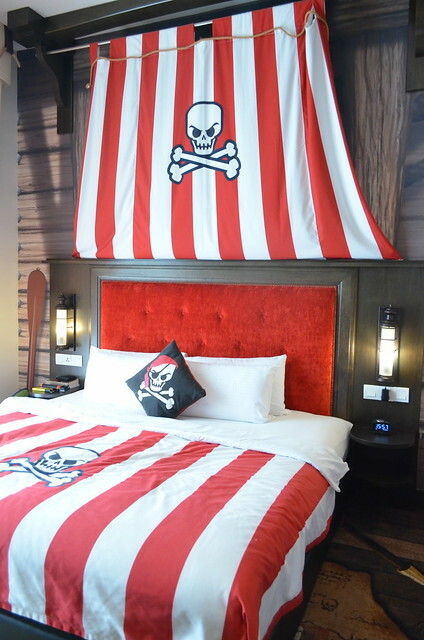 I booked the Pirate themed room. This is the master’s bedroom. This is where the adults sleep. It has a king sized bed with floor to ceiling windows. Kids have their own sleeping area too. Sa awa ng Diyos and thanks to the top bunk bed, Anika agreed to sleep by herself in the kids sleeping area. There’s a TV in the adults room and there’s also a TV in the kids sleeping area. 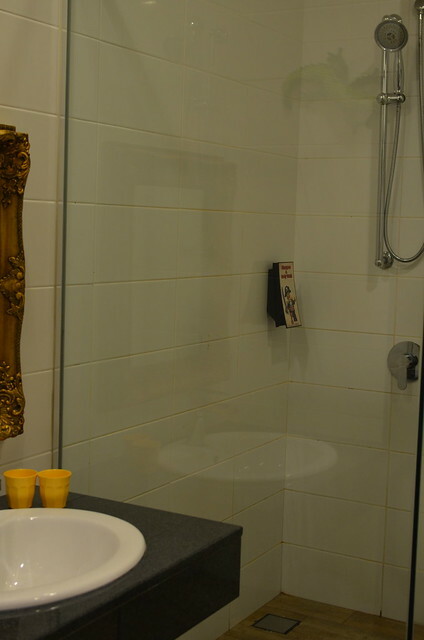 The bathroom was big with a sink for adults and another sink for the kids. 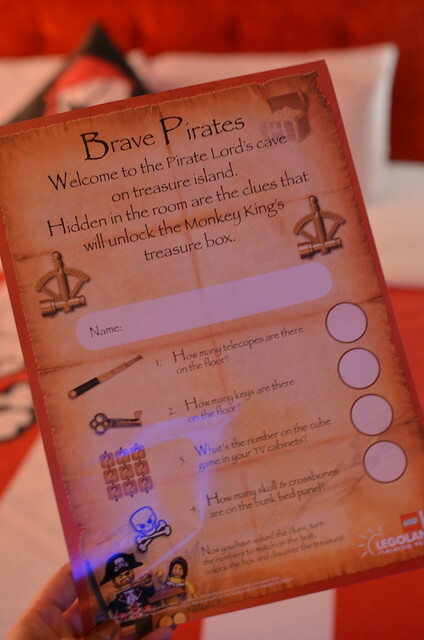 Since it’s a pirate themed room, we had a treasure map that we needed to solve to be able to open the safe inside the hotel. 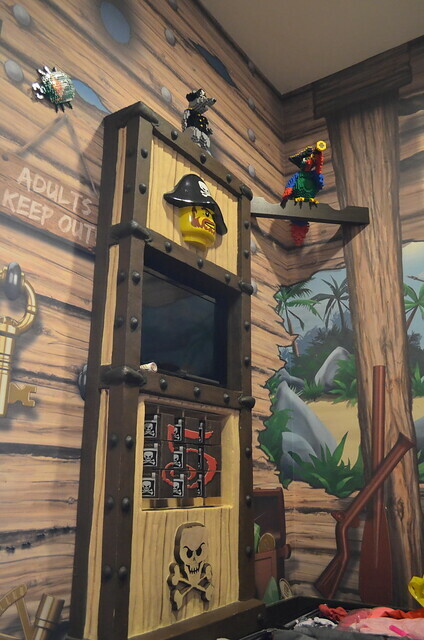 Once you are able to open the safe, you will get a Lego toy and stickers! 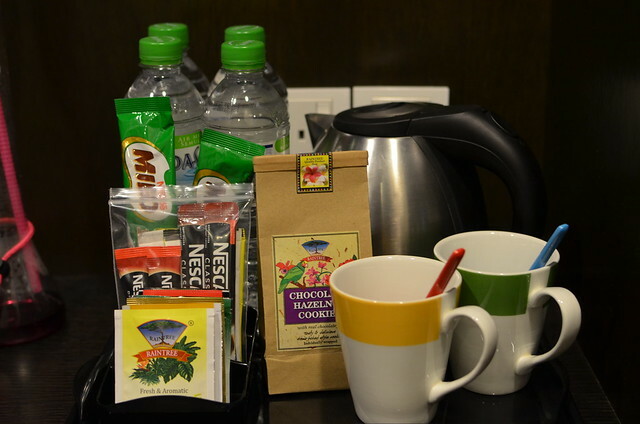 There are coffee, tea, water, Milo (for the kids) and bottle water in the room replenished everyday. 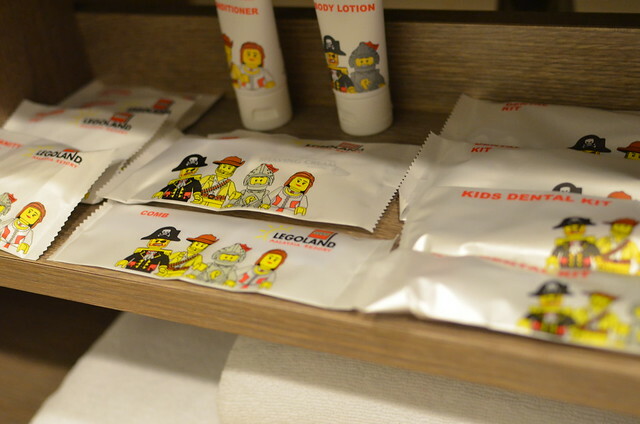 There is also a big plastic container with lots of Legos that kids (and adults) can play with during the hotel stay. 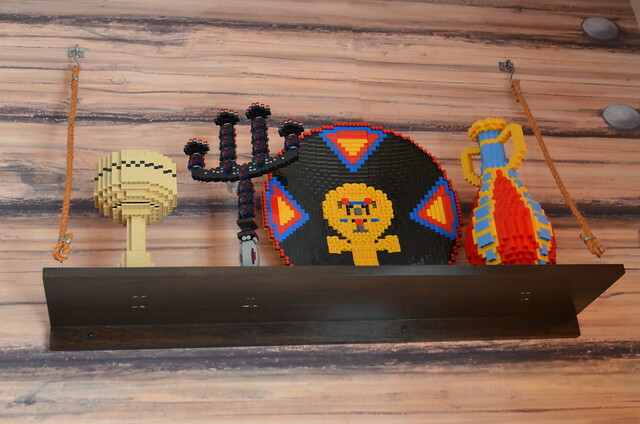 In the lobby, there is an abundance of legos everywhere. 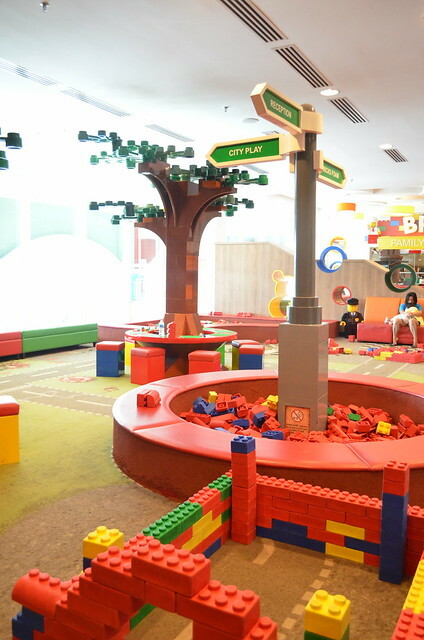 In the ground floor there is a play area for kids of all ages. They also have an area where the kids can dance the whole day because of Kinect. The pool is at the 5th floor. They have an adult pool and a kids pool with all the floating Legos. 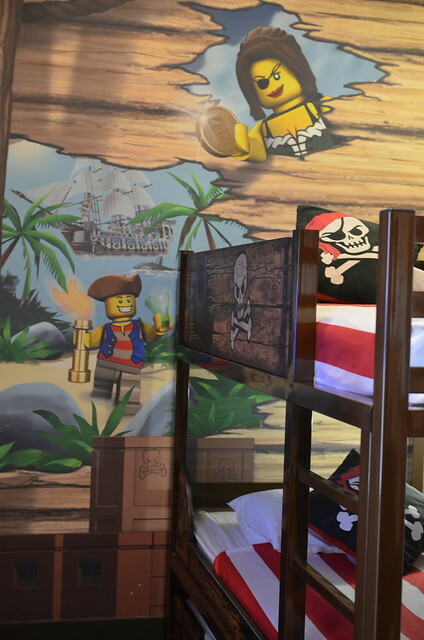 If you were to ask me, Legoland Hotel is a treat for kids talaga. But if you are hesitating on staying there for more than a night but you want to go to both the theme park and water park, pwede din. 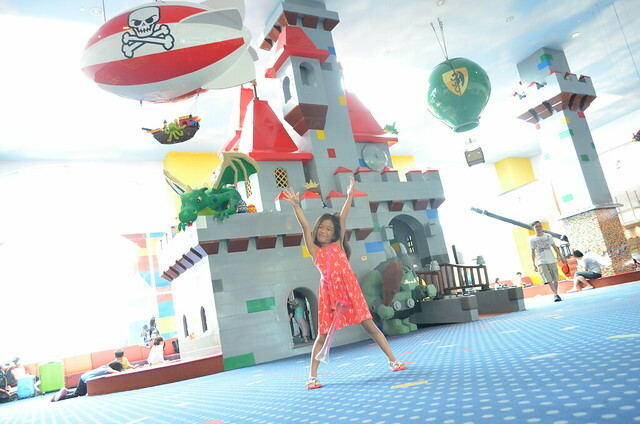 From Singapore, go to Legoland Malaysia via private car, coach bus or commute. Arrive early around 10am. Go to the Legoland theme park first. Check in at the hotel after going to the theme park. Sleep. Have breakfast at the hotel the next day. 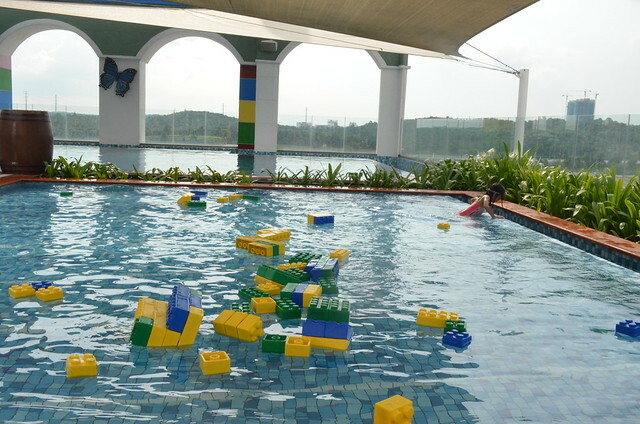 Go to Legoland Water park at 10am. Leave the Legoland Waterpark at around 3pm. Avail of the late check out of the hotel (with a minimal fee daw) at 5pm. Go back to Singapore. The only thing that I don’t like in the hotel is that there was no bacon during breakfast. There were also only limited channels that adults can watch. Dinner at the hotel costs around 1k+ for adults and around 800+ for kids. Nice naman their food during dinner. I told them that we were there for Anika’s birthday so they sent a cake over during dinner. Sulit. The happiness on Anika’s face during our whole stay was priceless. Stand by kayo muthers for the succeeding posts! =) I missed you guys! 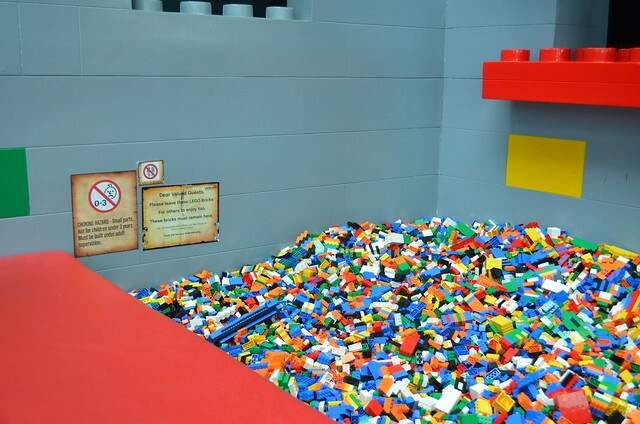 Nakakaengganyo mag Legoland after reading your post! So sulit pa rin ba kahit overnight lang dun? Medyo magastos, ang dami kasi namin haha (my and hubby plus three kids (all below 7yo) plus Lolo and Lola! Yup super sulit. They have rooms na kasya kayong lahat! Muther, question, how many and capacity ng 15k/night na room nila? Hi. I know this is such a late query. 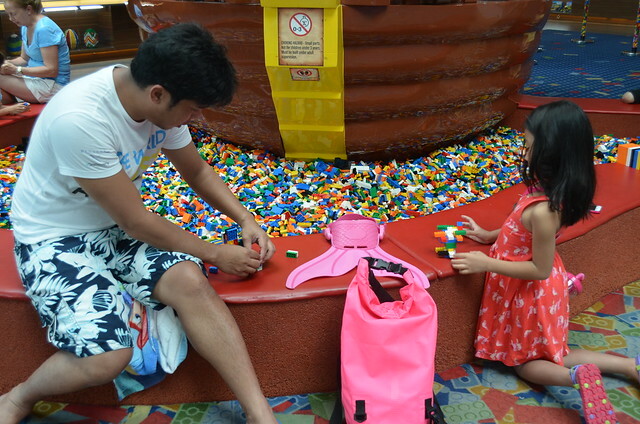 But would you know if the prices in the souvenir shops in legoland are cheaper if bought in toy stores here in Manila? Thanks.